Although pliers are mainly used for gripping, they can also be used for bending and cutting things. The handles of these multi-purpose tools can help to multiply the user’s strength. Every toolbox contains pliers as it is an important tool, which is used for a variety of tasks. Ensuring safety and increasing work efficiency is necessary so you need to choose the right type of pliers for a job. Let’s discuss the different applications of pliers. 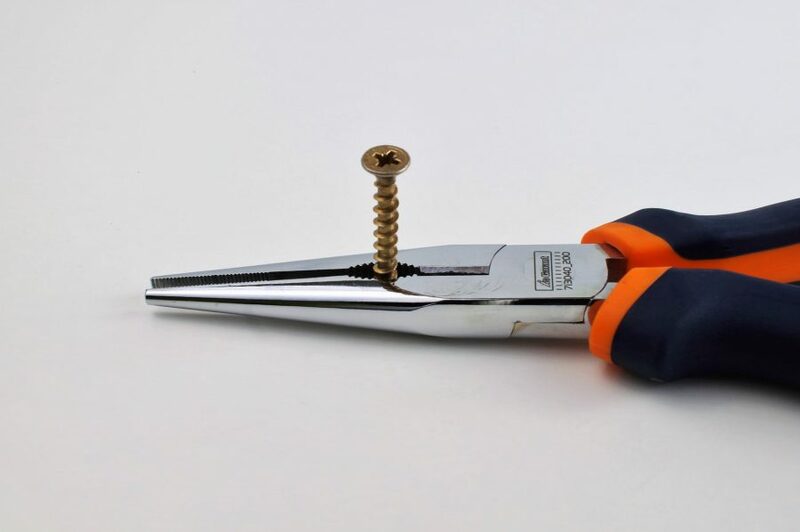 The main purpose of pliers is to grip objects. You can use these tools to hold objects in order to stabilize them, remove nails and pins, or tighten and loosen nuts and bolts. Commonly used slip-joint pliers can grip nuts, bolt heads and small objects. Many pliers often have a scissor like opening to cut wires. Tongue-and-groove pliers have longer handles and adjustable jaws. They can be used to grip large nuts and pipes. You can use Garage101’s service to get pliers for gripping and holding objects. You might have often seen chains of bicycle being straightened using pliers. These tools are very useful for mechanics to bend or straighten different parts. The metallic holding part of the pliers is powerful enough to twist and bend things such as wires, nails, and metal. Since all pliers can be used to bend objects, so you need to select the right size of this tool. Electricians normally use linesman pliers to bend cables and wires. To grip small items, you can use needle-nose or long-nosed pliers. Getting pliers has been made easier by Garage101. You can use their service anytime to get the right size of pliers. You might be wondering why pliers are used instead of scissors for cutting. The answer is simple. Some pliers are better than scissors to cut nails and wires. Side-cutting and diagonal-cutting pliers are mainly used for splitting and clipping wires. Do you need pliers? Get these tools by using Garage101’s amazing service. If you have worked on an electrical project or seen anyone working, you might have noticed people using pliers for stripping insulation. These tools are quite useful to remove the outer casing of wires. Alternatively, you can also use your teeth for this purpose, but you might not get the same result. Electricians always carry pliers to strip insulation and splice wires. These professionals need to expose the bare wire and then join two wires, so they need pliers for this purpose. If you have broken your pliers or you don’t have one, don’t worry. Garage101 can help you find pliers which are available near your location. For any information or query you can easily contact Garage101 by mailing at info@garage101.com or dialing +1-650-230-8081.